We know that your event is already exhausting as it is, the impact of a momentous occasion can leave us all breathless & wandering, and planning for that day can be added pressure. Whether it’s a Wedding Ceremony, Engagement, Birthday, Gender Revealing or a Corporate event, having expert help can prove to be a of a great asset. Having expert help such a Doyin Fash gives you enough room to focus on having fun & enjoying the fundamental joy of the journey leading up to your event & on the day off, all the while maintaining enough of your involvement in the planning & execution process for you to always know what’s going on & be a vital role in the decision making process. We’ve compiled a short list of general tips on what to focus on when looking to bring a professional event planner for your next big event. As someone who is potentially going to be in-charge of your event, we feel that following attributes should be strongly considered. We sincerely hope that these tips will prove to be useful in helping you to make the right decision in hiring your next event & make it as spectacular as you dreamed it would be. When you first approach an event planner, their first impulse should be to meet with you in person. This shows initiative & care, someone who is potentially going to be responsible for your event should care about enough to dedicate a certain level of initial attention. At the same time a good event planner will build on your idea & brainstorm ideas centered on your main vision. Though not every client is clear on what they want in the beginning but we know from experience that everyone has a vision & a good event planner will turn your vision into a working event. 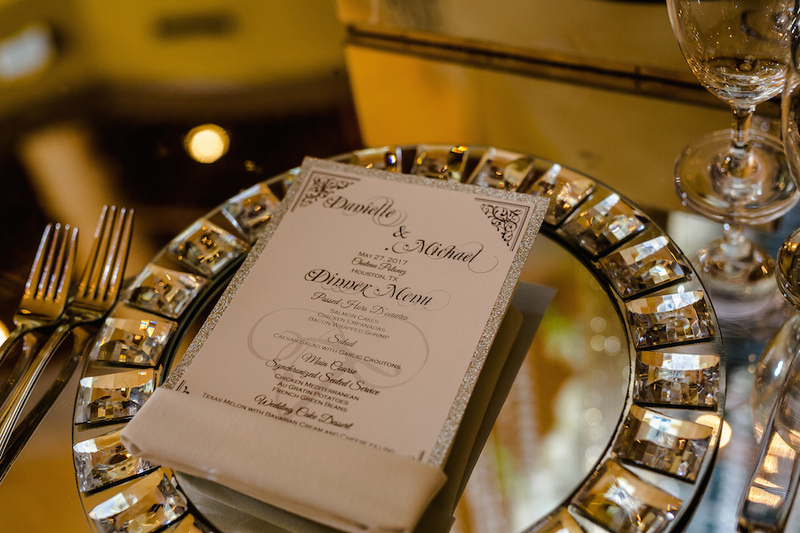 Your list of candidates for planning your event should have the necessary network to cover all the aspects of your event such as Catering, Sound & Visual support, Decoration, Permits & Printed needs especially for an intimate event like a Wedding Planner Houston. Hiring a single event planner or firm that can cover all these aspects will save you a lot of time & energy all the while allowing you to get an accurate estimate and give room to your planner for keeping costs within your budget. A well planned event is only half the challenge, aligning the tasks at hand such the Core Plan, 3rd party vendor tasks, administrative & operational tasks all must be properly categorized. Maintaining a final checklist will help keep things in priority & perspective, the routine of physically scratching or ticking off items on your checklist is a proven relaxant. Completing tasks on your list will give you and your planner a sense of achievement & motivation despite the routine hurdles & challenges that may come.